Do 你 feel sorry for Candace Flynn? which is your 最喜爱的 song in the rollercoaster musical? Did Dan and Swampy get episode ideas from Calvin and Hobbes 或者 is it just a coincedence? 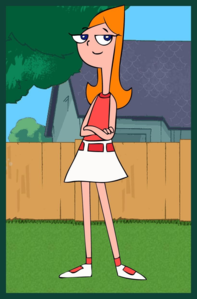 a poll 增加: Candace vs Stacy? why do 你 like this show?